Here’s some food for thought: if you could enjoy some incredible Israeli cuisines and save lives at the same time, would you? Presented by Ezer Mizion Canada (a not-for-profit organization) in support of its world’s largest Jewish Bone Marrow Registry, the Famous Jerusalem Market is coming back to the Greater Toronto Area on October 21-22 at the Promenade Mall. 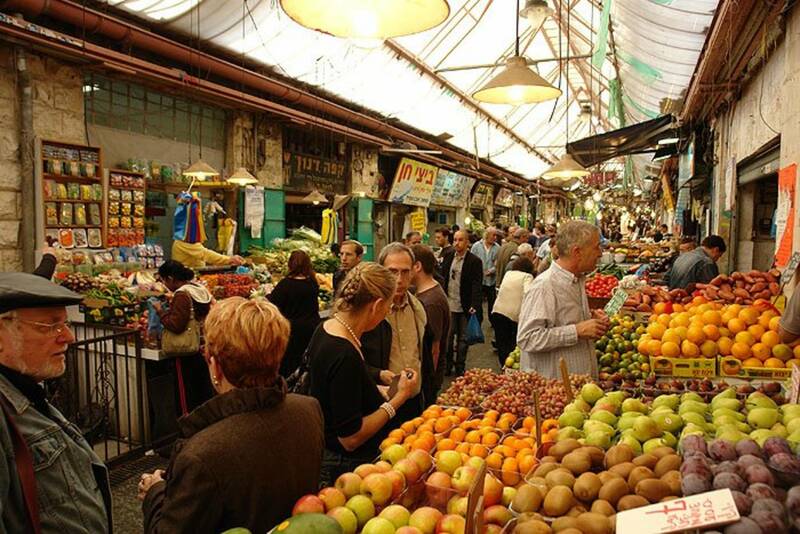 The market will host more than vendors, live music and other family-friendly activities to bring the authentic ‘Shuk’ (the Hebrew word for ‘market’) experience to life. Torontonians will have the chance to explore everything from its mouthwatering dishes to its lively merchants, spices, sounds, aromas, and more. 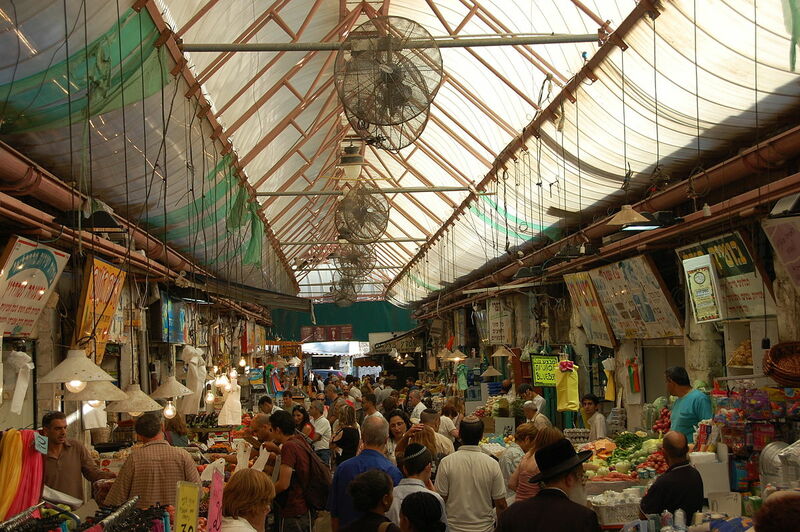 Not to mention, organizers are flying in a number of Israeli merchants straight from the market itself to set up shop. New to the festival this year is the “Night Shuk,” which is a unique beer bazaar featuring handcraft beers imported from Israel. The event is held to raise awareness and funds for Ezer Mizion’s largest Jewish Bone Marrow Donor Registry that, to-date, has saved the lives of 3,000 people, including 48 Canadians. Proceeds from the market will go towards covering the cost of Bone Marrow DNA matching tests – a critical part in the treatment process. Dena Bensalmon, Managing Director with Ezer Mizion Canada, emphasizes the significance of the Bone Marrow Registry and how Torontonians can join a special Donor Pool called TorontoTogether.